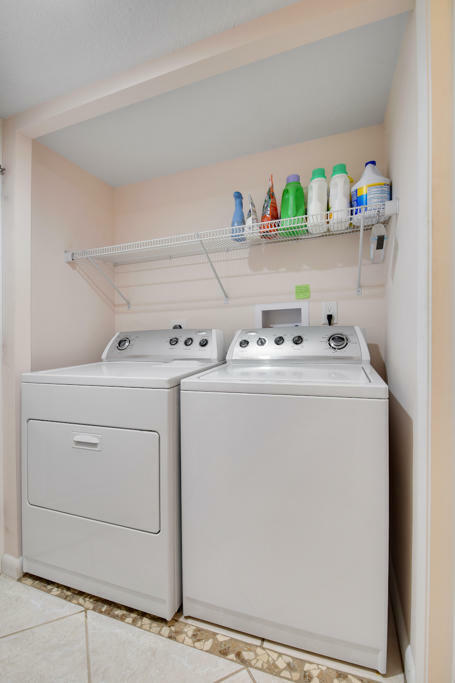 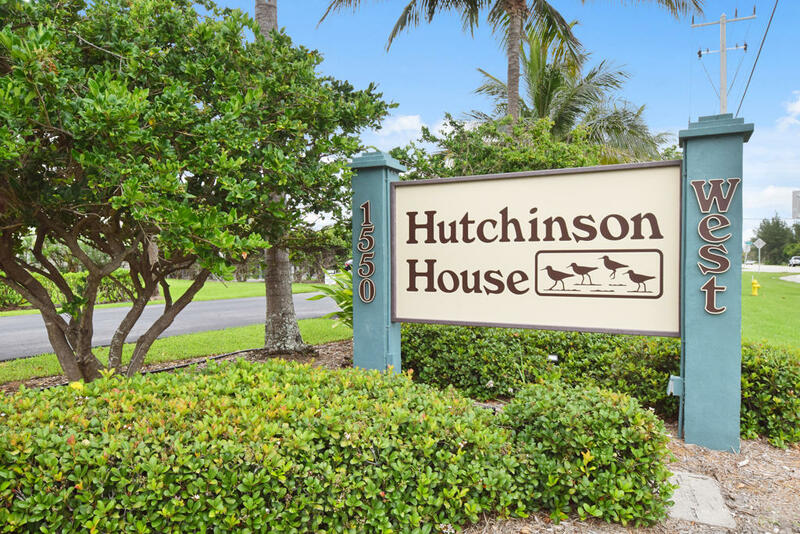 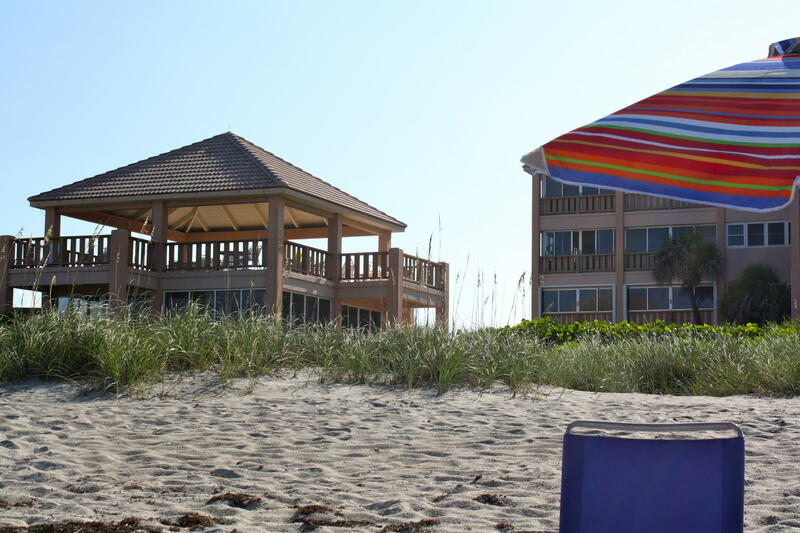 Public Remarks: FRIENDLIEST CONDO ON HUTCHINSON ISLAND.2/2 ISLAND HOME. 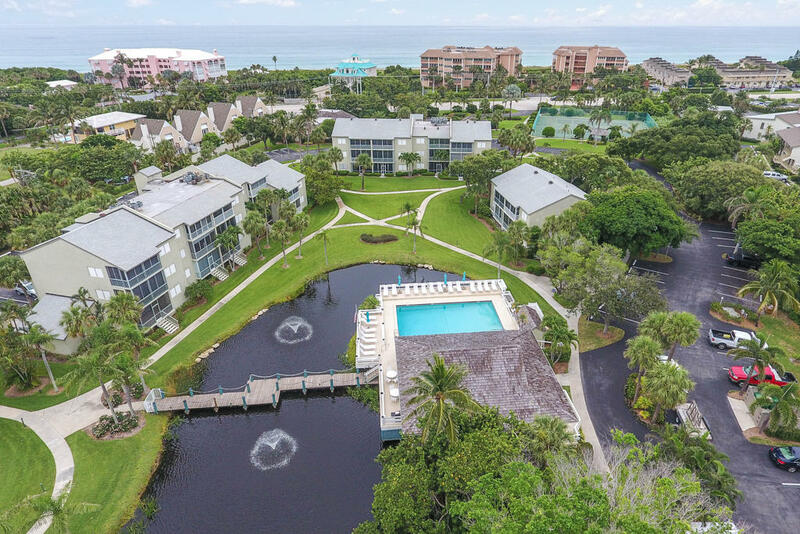 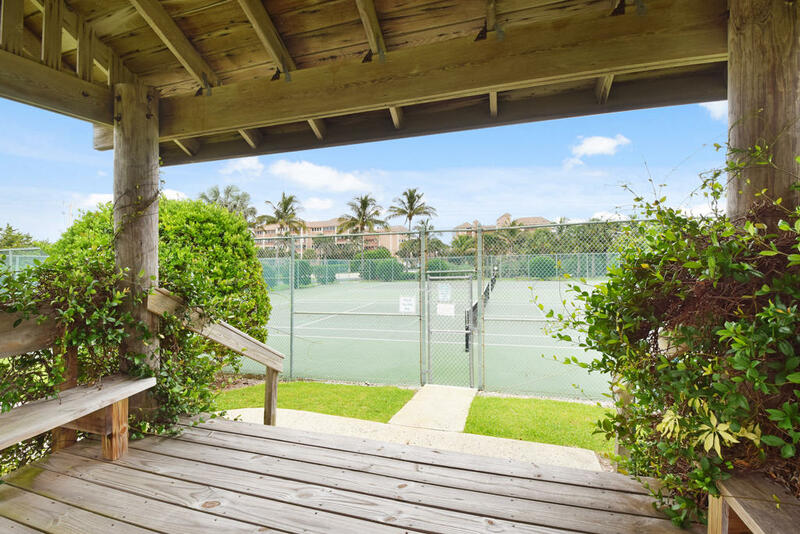 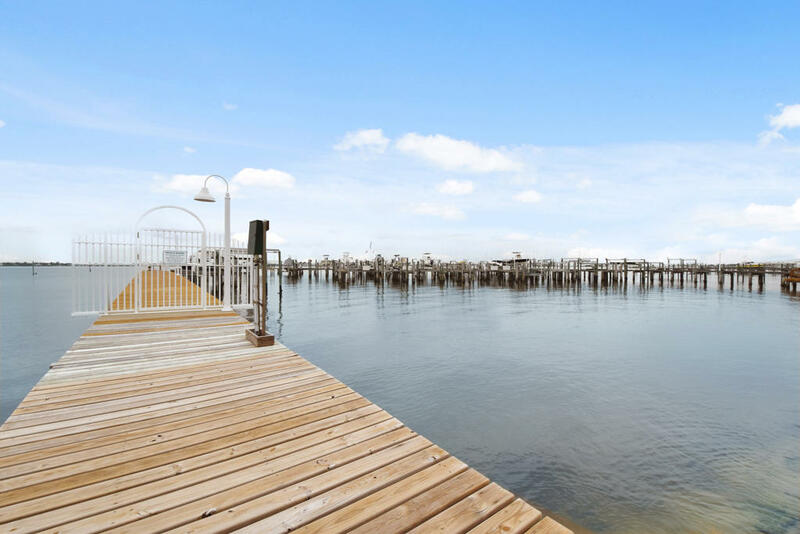 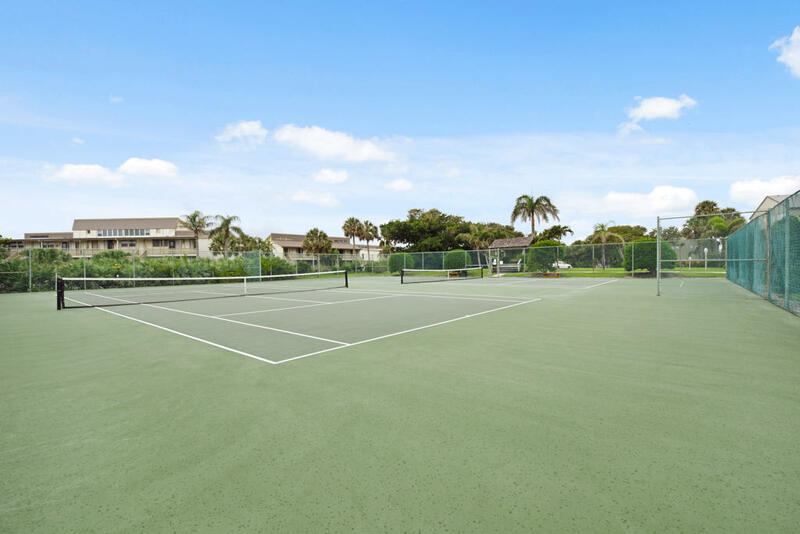 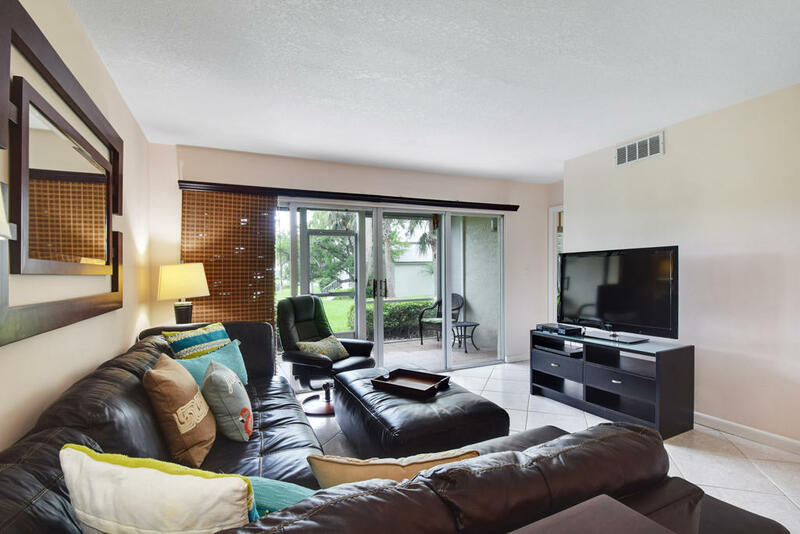 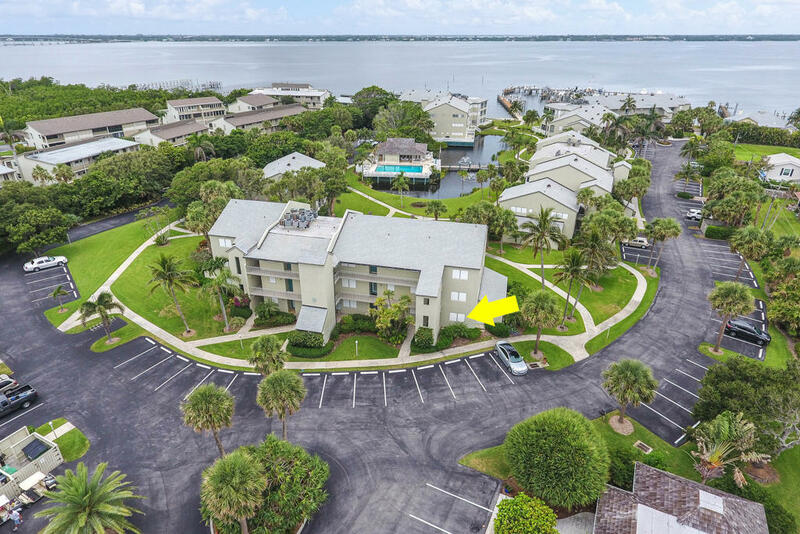 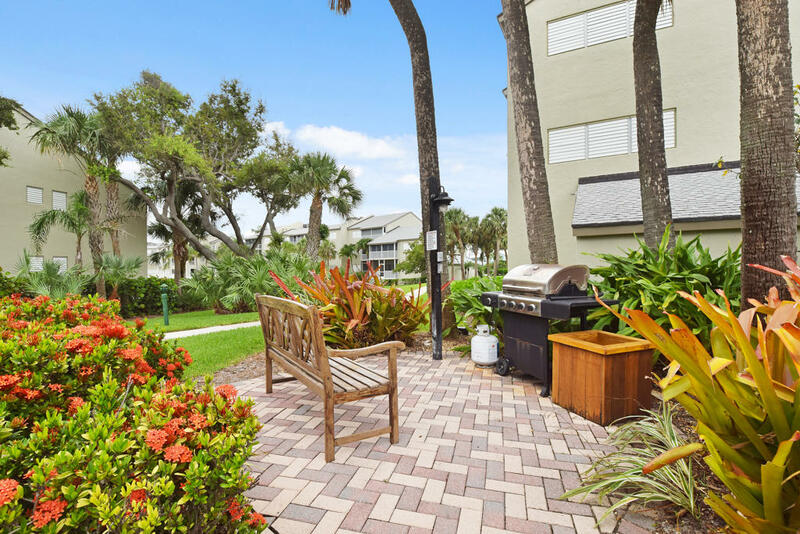 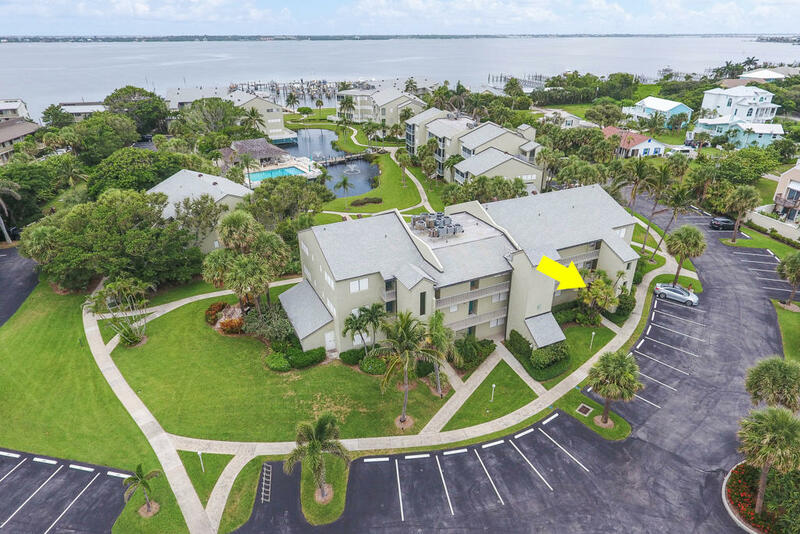 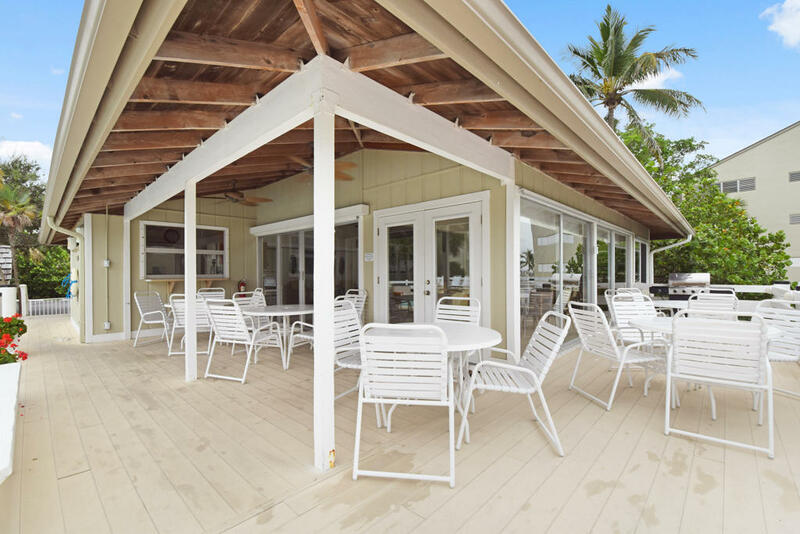 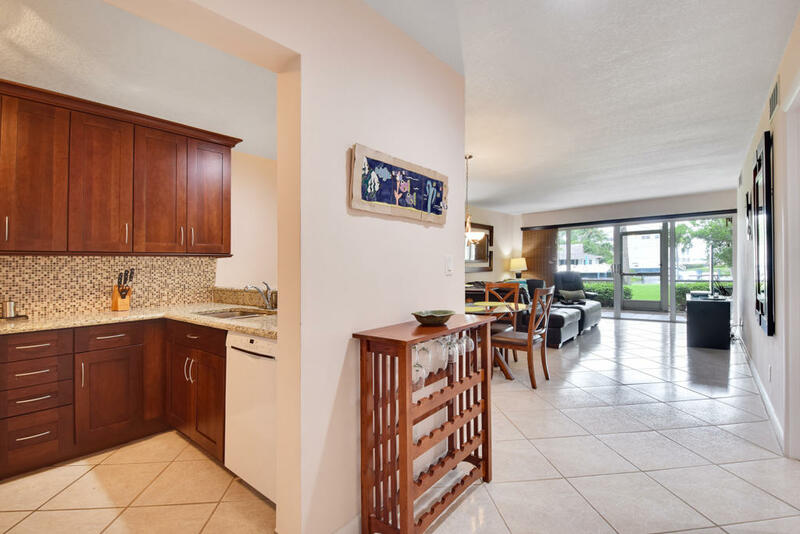 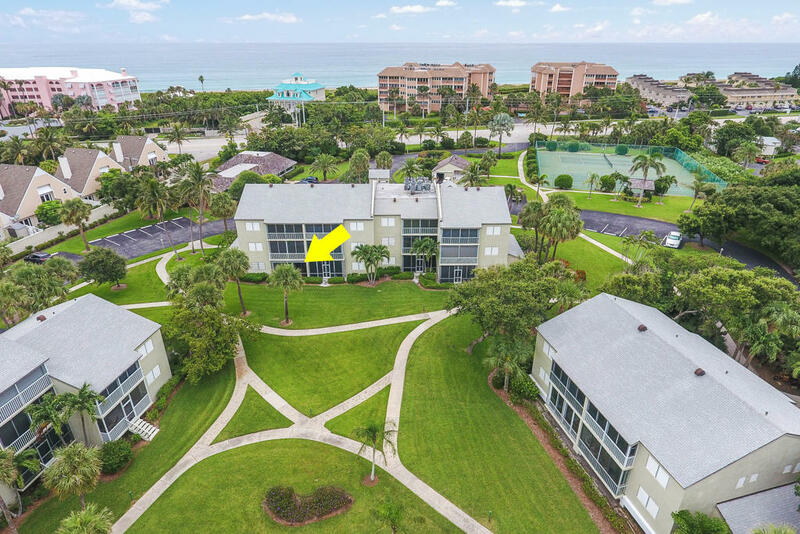 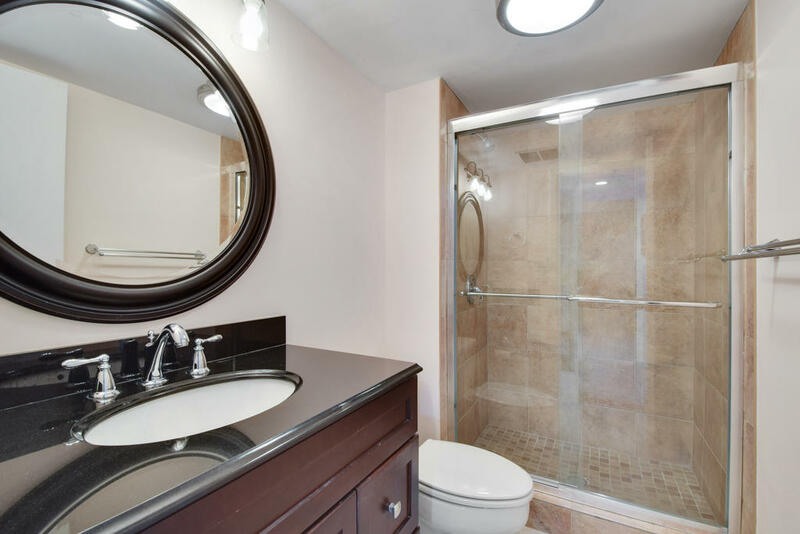 Rentals Allowed w/min 1 month lease, Marina w/dock as avail, Tennis, Beachside Pool and Clubhouse, plus Marina Pool/Clubhouse, lush greens with wide sidewalks wind thru from River to Ocean. 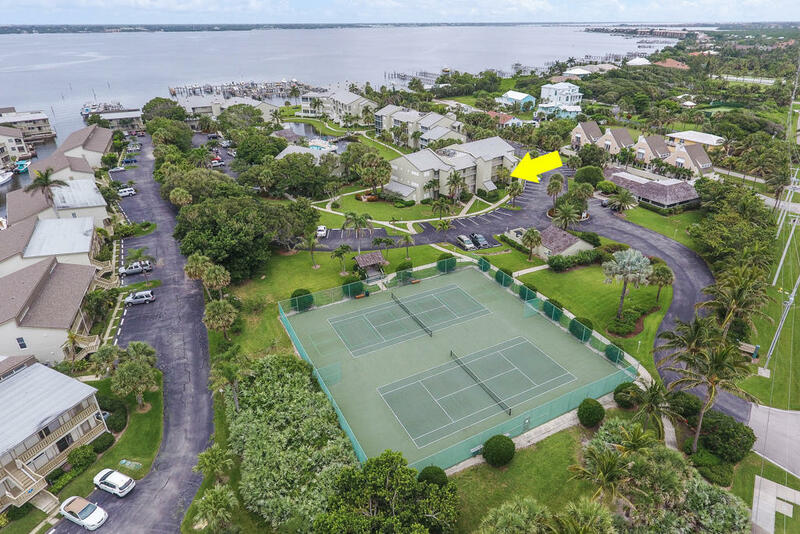 Unspoiled by development, rich in history, surrounded by pristine beaches, championship golf, sport fishing and US Sailing Center. 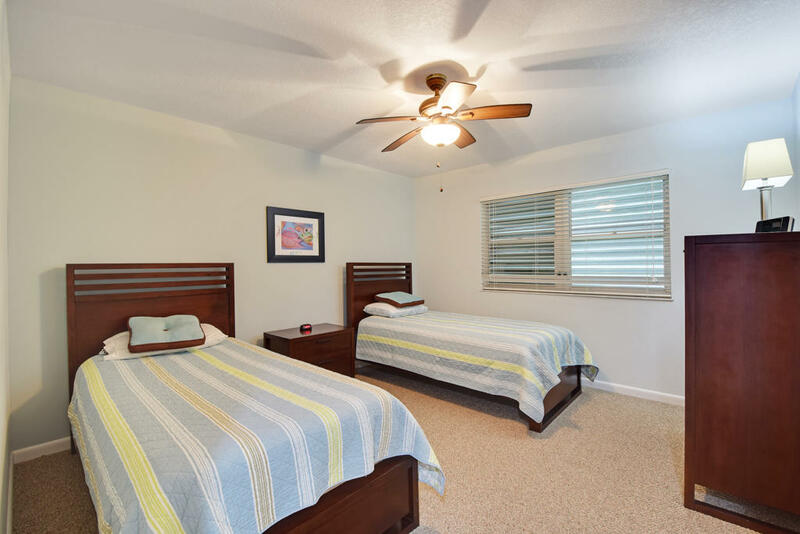 Top-notch medical facilities and schools. 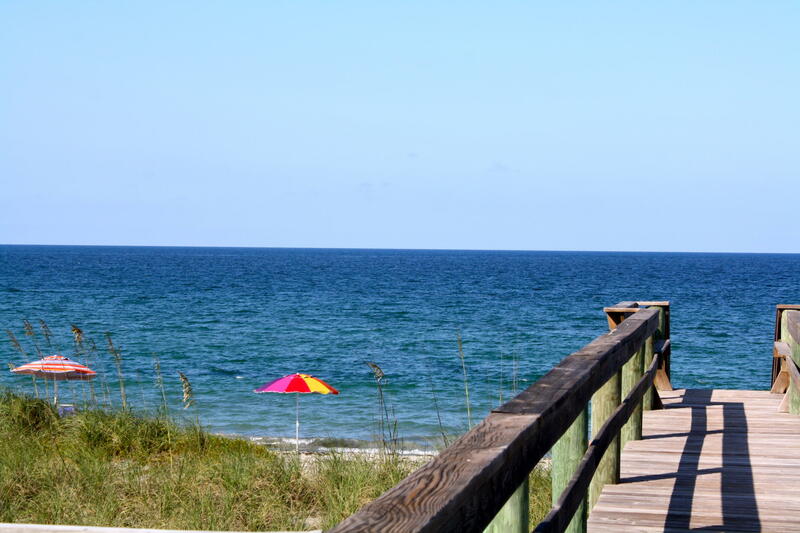 Shopping dining museums only a quick walk or bike ride, wide sidewalks to jog along Ocean Blvd. 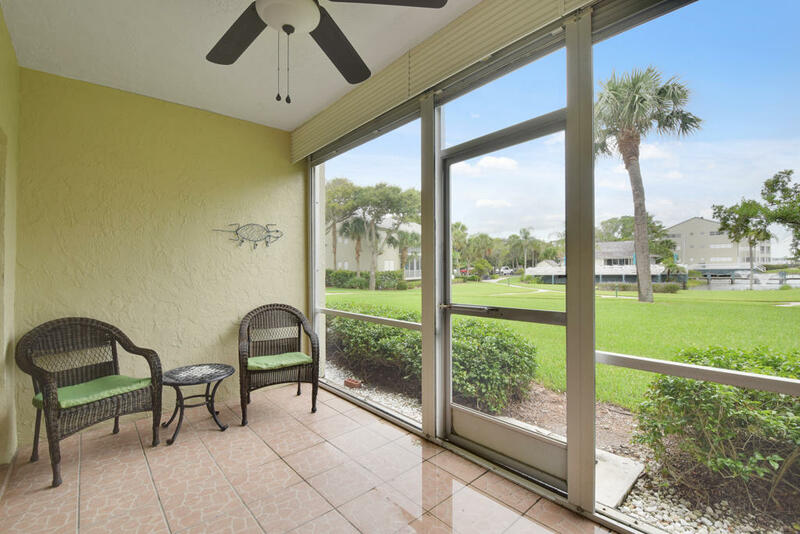 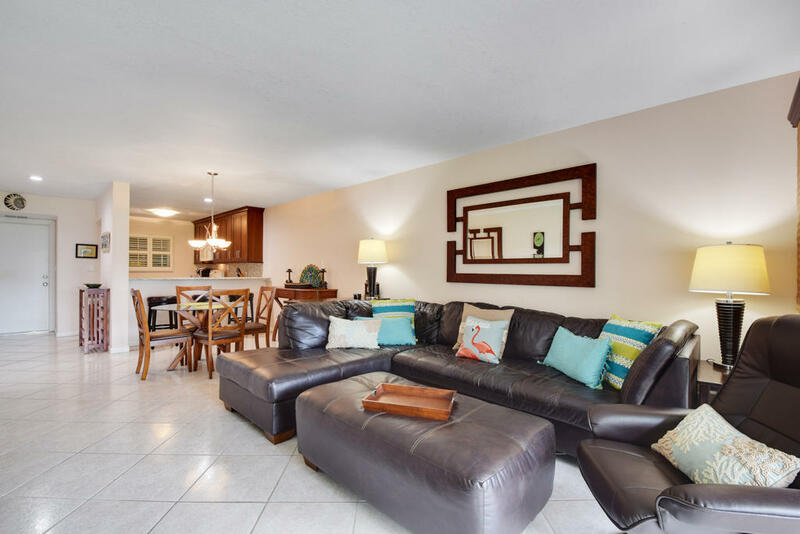 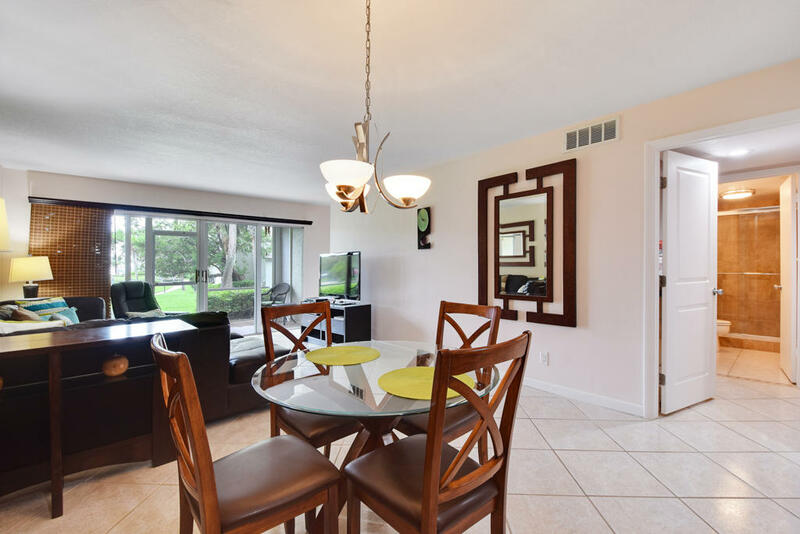 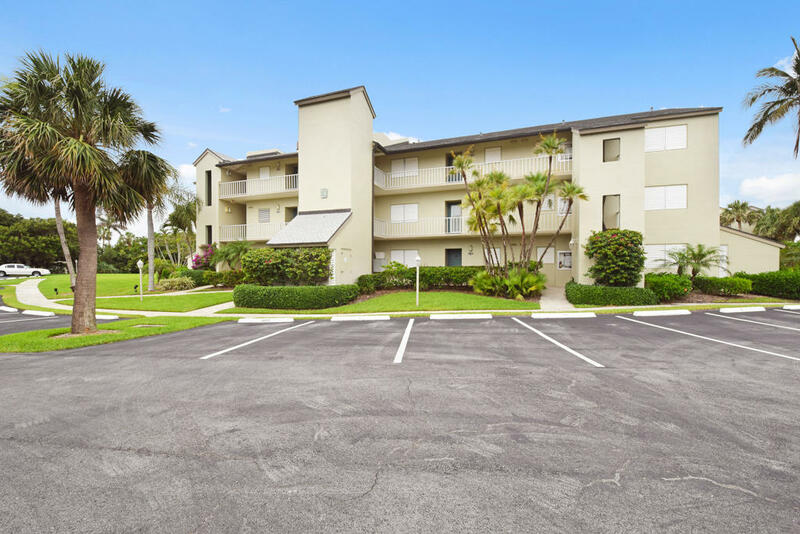 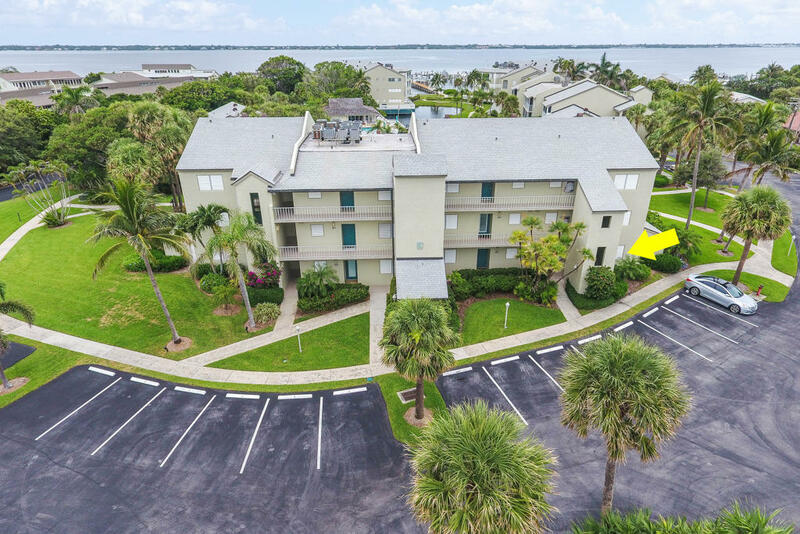 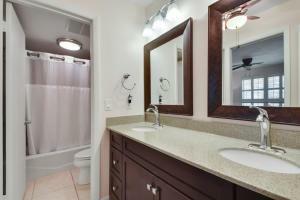 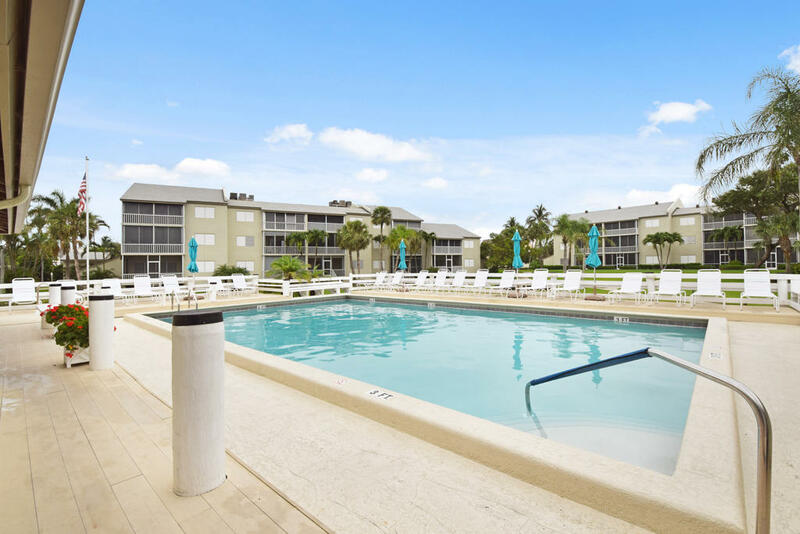 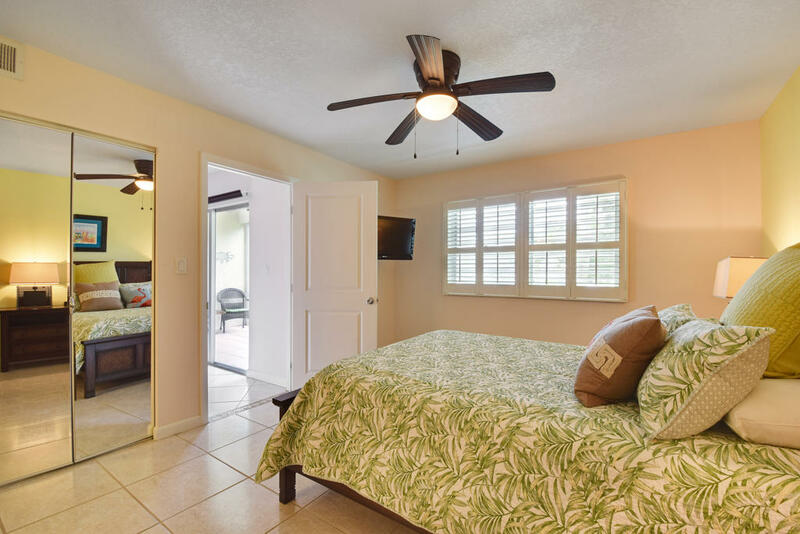 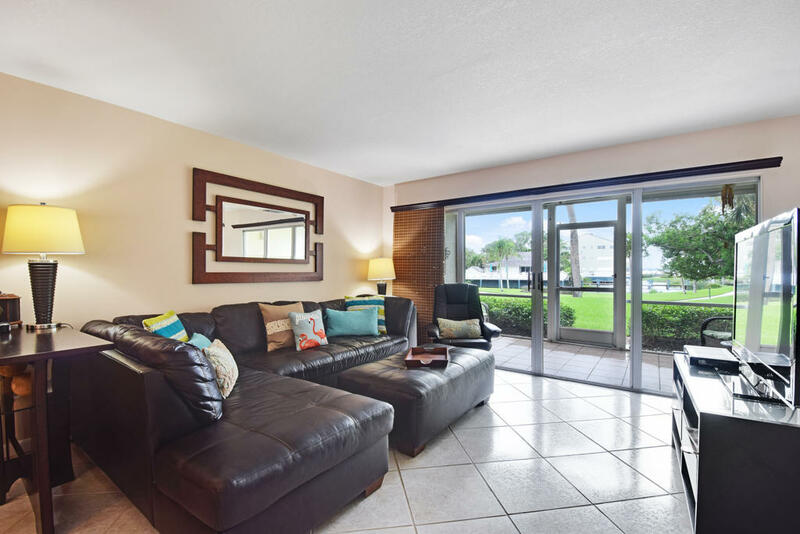 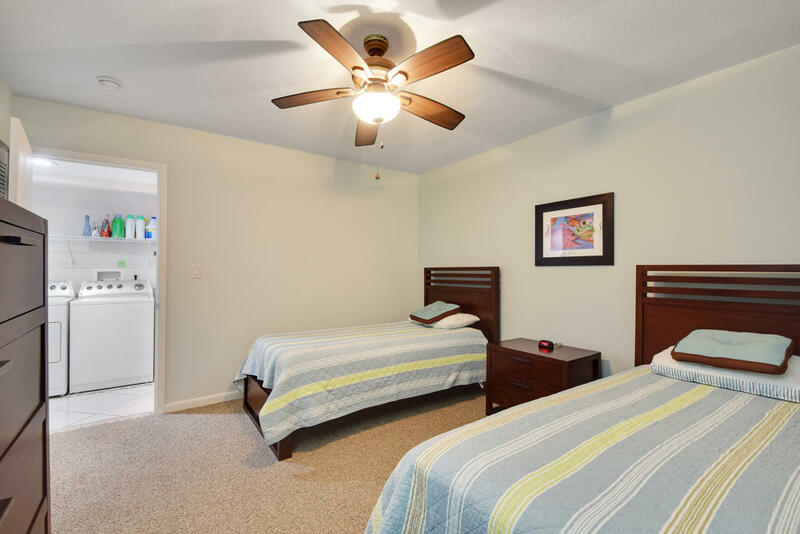 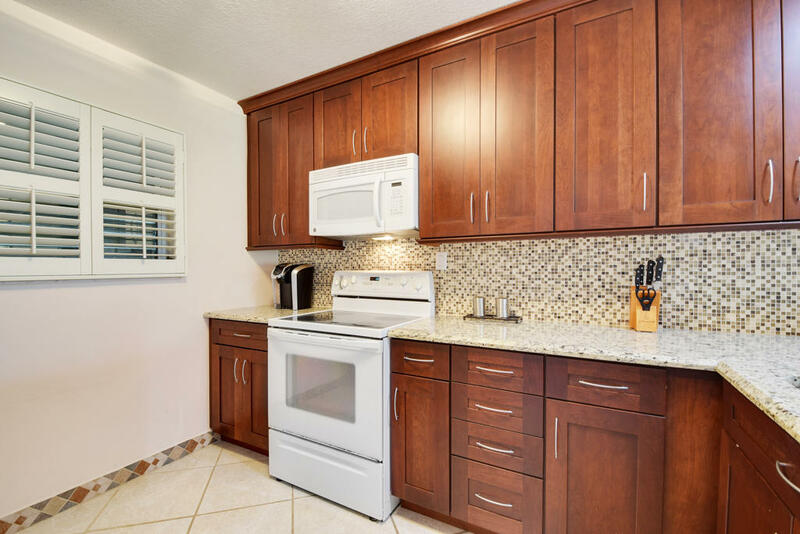 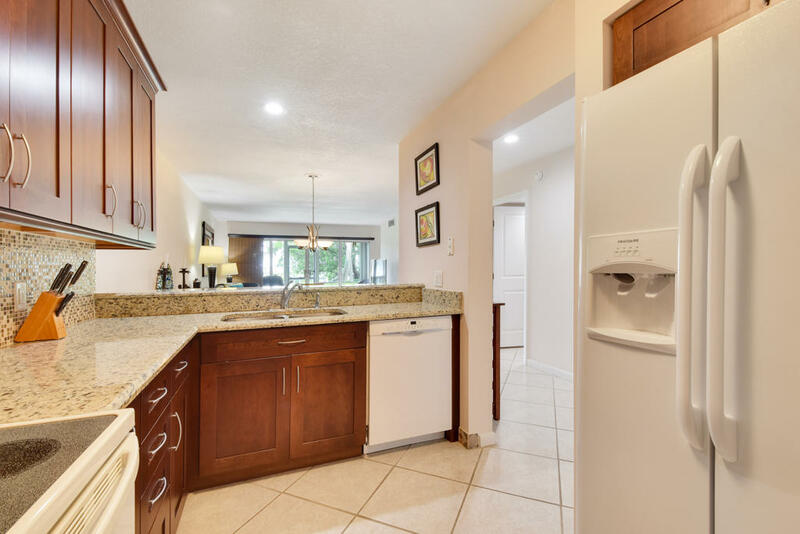 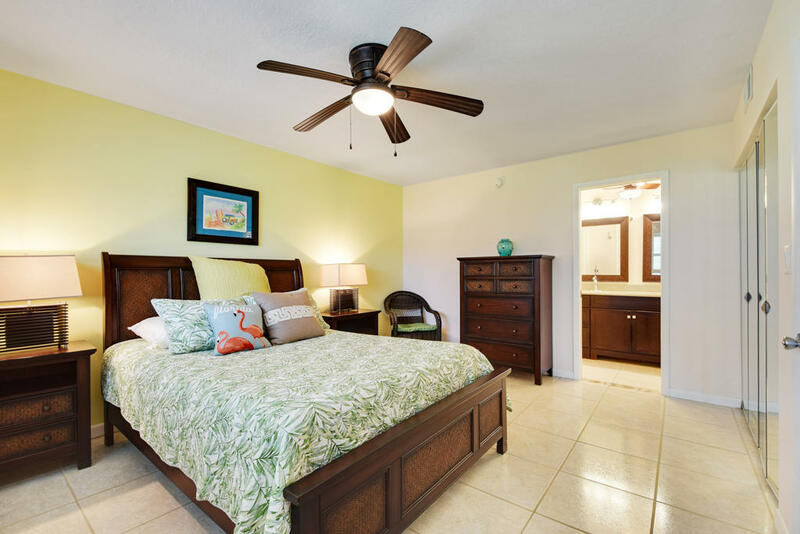 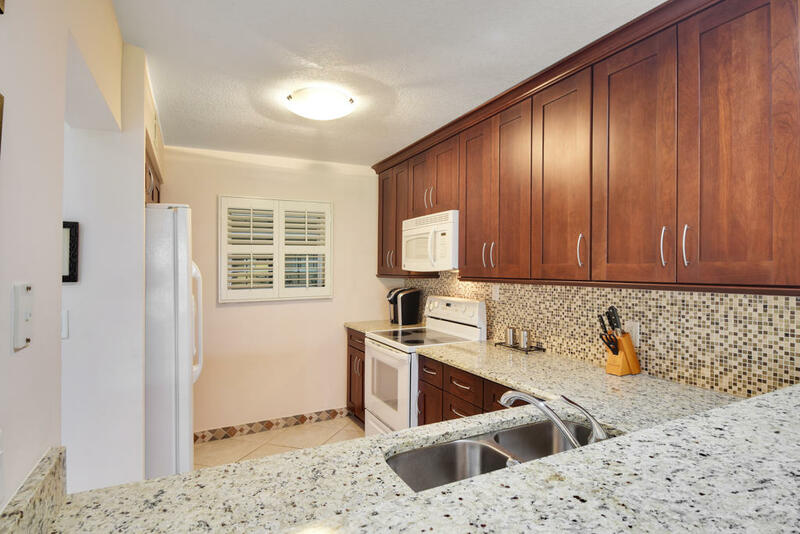 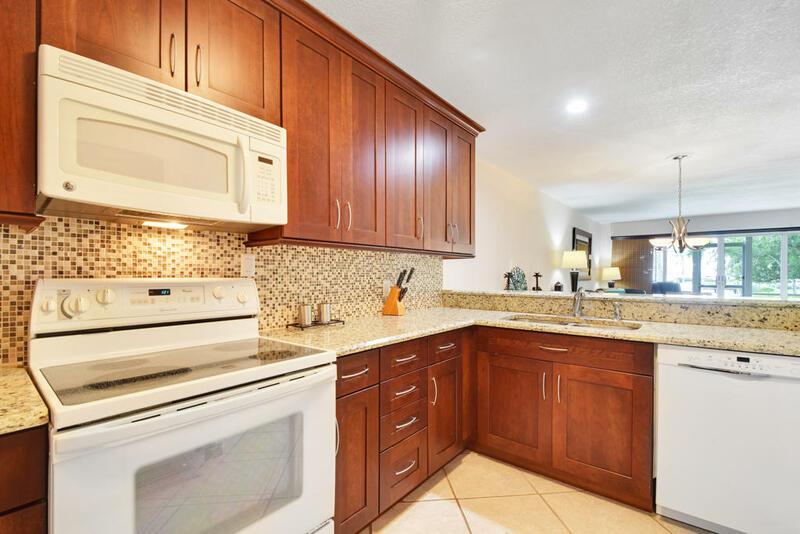 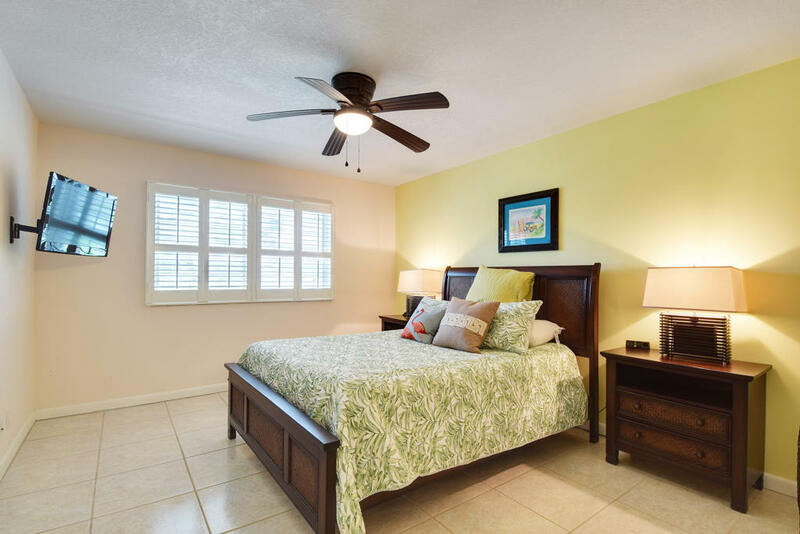 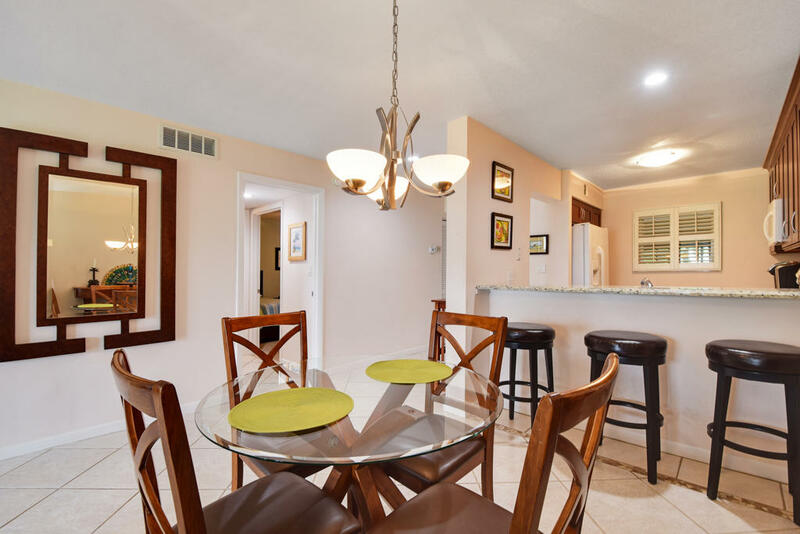 3 miles to Historic Downtown Stuart or Jensen Beach, 2 hours to Disney. 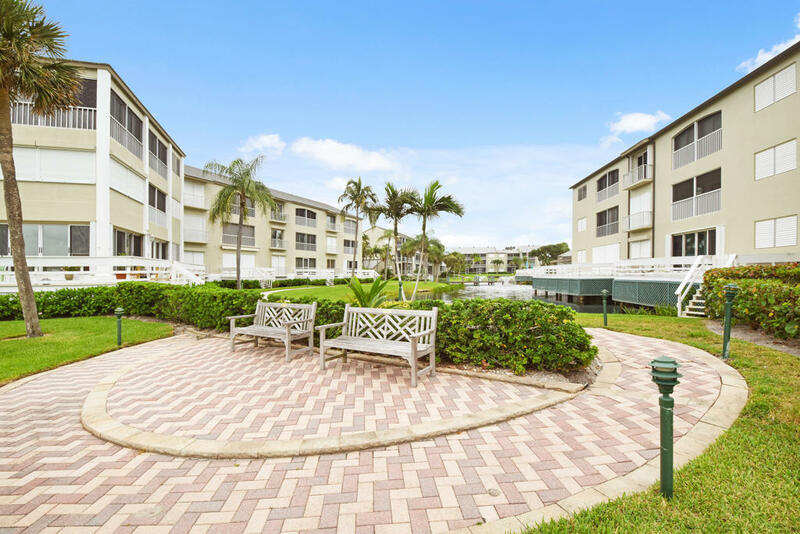 Hutchinson Island is just 30 mins north of Palm Beach. 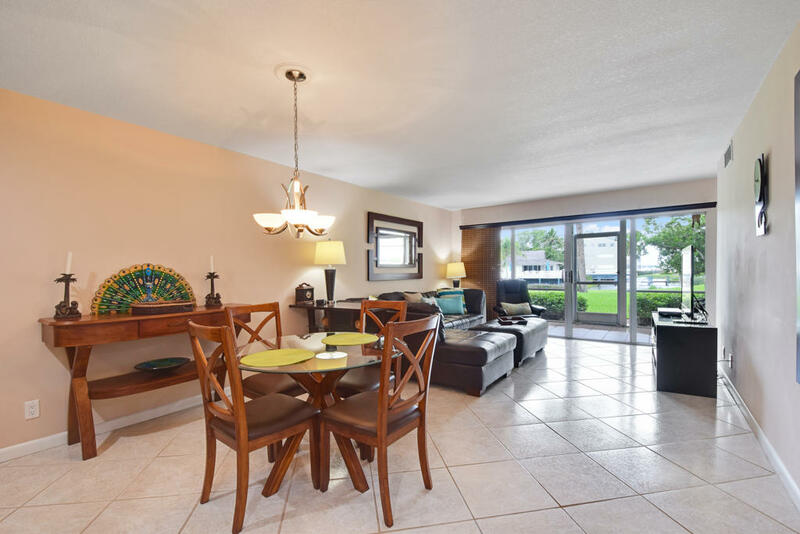 MIA FLL PBI and VERO AND ORLANDO airports.